Flexibility - Choose your own pace of learning from anywhere in the world at any time. 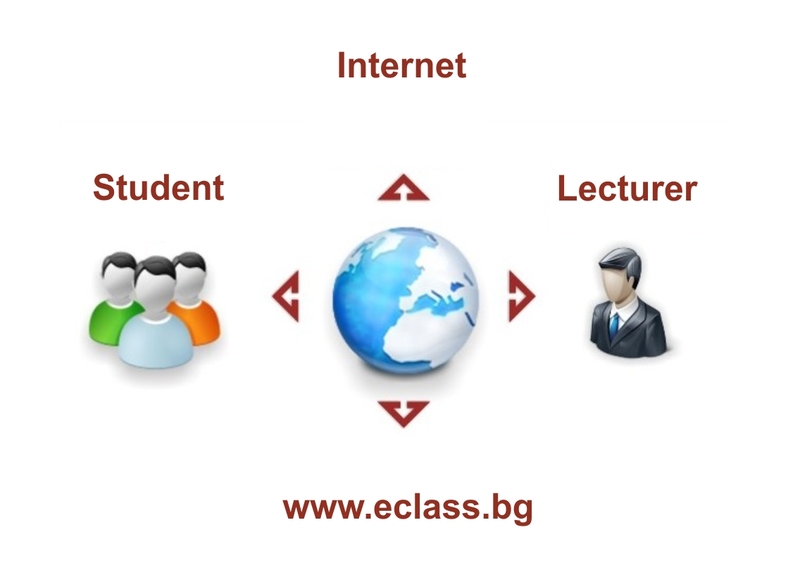 Convenience - Distance learning with the Internet is accessible to any computer connected to the Internet. Continuous access to educational audio and video interactive materials. - Module for solving online tests automatically receive immediate evaluation. Communication - online communication between students and teachers, specialized forums, synchronous chat communications. Administration - individual, fully online administration.